Download Gregg’s fundraising activity spreadsheet. The art of asking for money, and why an entrepreneur needs to embrace it as a lifelong commitment. What simple tools you can use when asking for capital. 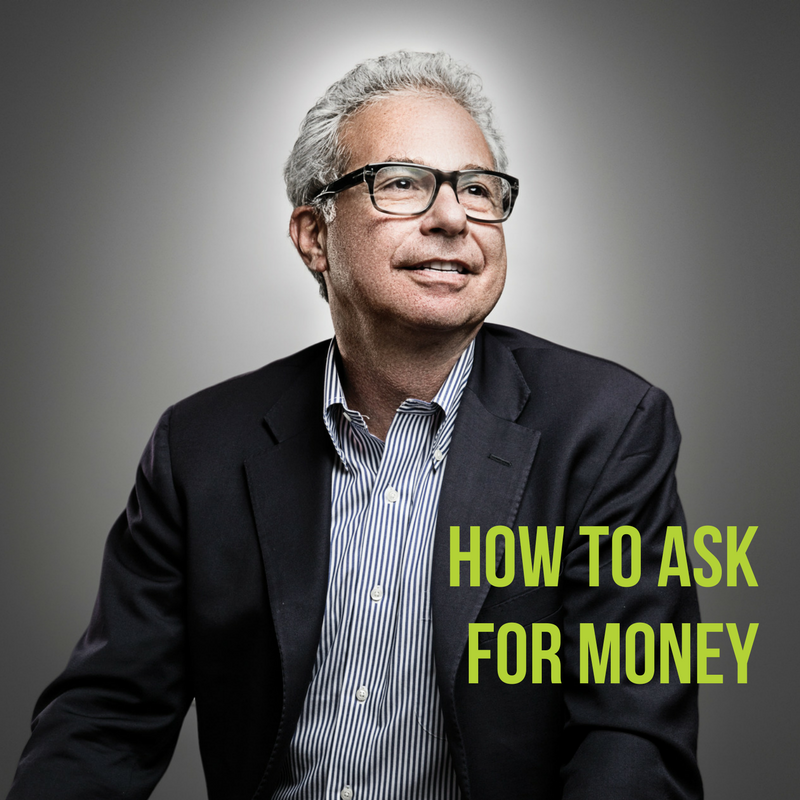 How asking for money is a “numbers game” and how to make that work for your business. When and how to ask family and friends for capital. What to say in the fundraising meeting. How to build a solid network with intention. What is a solid process when approaching someone for funding – before, during, and after the inteask. How to integrate criticism into your pitches. What to include in the pitch – slide deck content, business plan, and key questions. What’s the best story to tell, and how to find it. How to create momentum. The first, second, and third investors, are the hardest. How to get people to commit, to rally funding, and to share your wins. What’s the magic number? What should you shoot for in the first few months? What your “Use of Proceeds” should include so that potential investors can understand and get excited about their dollars going to a specific thing that will cause the company to gain. How to create urgency. What’s the single most important thing to say in a fundraising ask? What follow up reporting and communications are important? What timing is best? What’s going to make you stand out among everyone clamoring for someone’s money? How to start an investor conversation at a tradeshow or investor event. Download Gregg's fundraising activity spreadsheet.